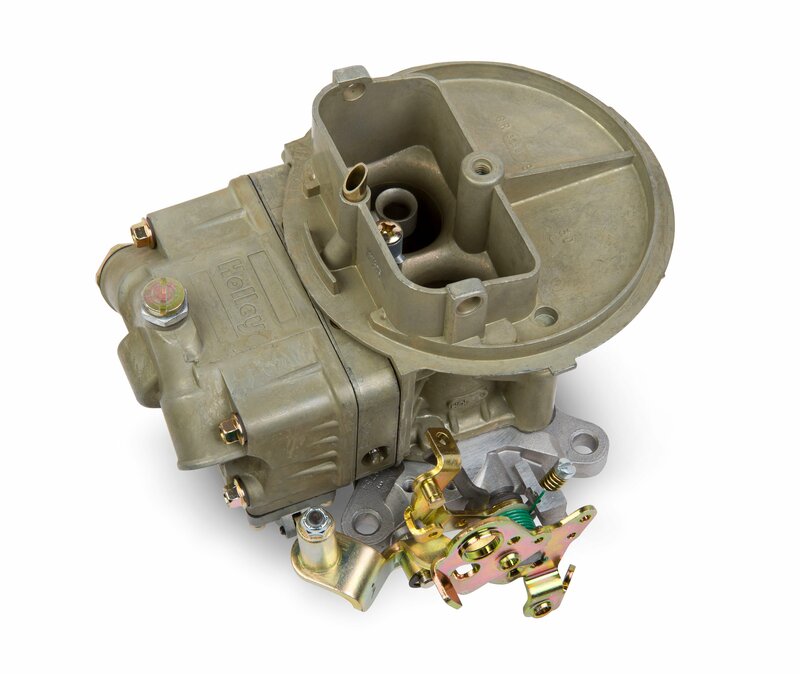 The 0-4412C is easily the winningest two barrel carburetor on the market, used for decades in circle track racing around the world. This new 500cfm 0-4412CT carburetor shares the hugely successful features of the original, but with changes aimed directly at circle track cars. The choke assembly has been removed for unobstructed airflow, plus it has been specially calibrated for circle track racing use. It comes out of the box ready to run with less modifying and less tuning at the track!